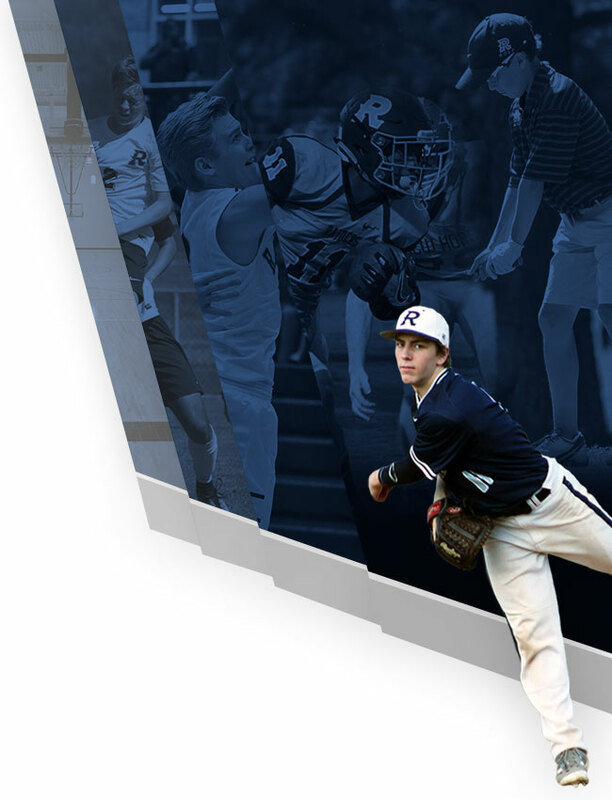 Freddie Durbin, Director of Athletic Training, provides injury prevention, care, and rehabilitation services of recognized excellence to the student-athletes, faculty, and staff within Randolph School. Freddie is committed to providing the best possible quality care that reflects the philosophical excellence of the school. 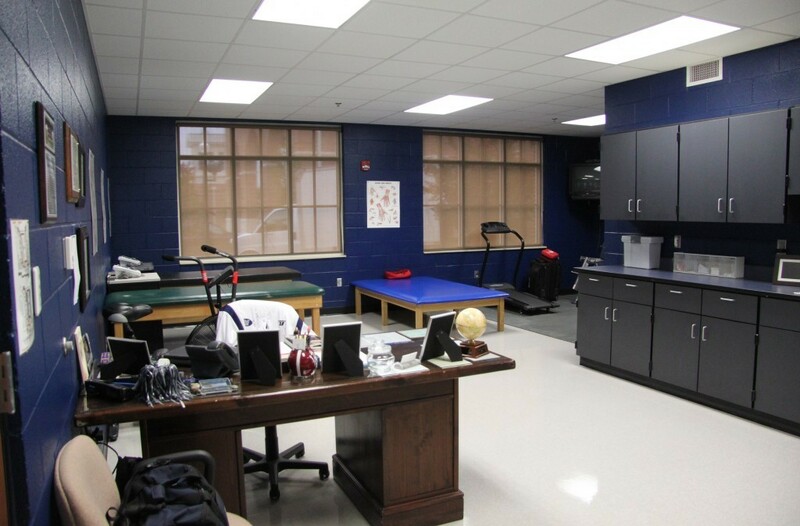 He maintains and operates the athletic training facility in an organized and efficient manner creating a comfortable and caring environment for all those who find themselves in need. 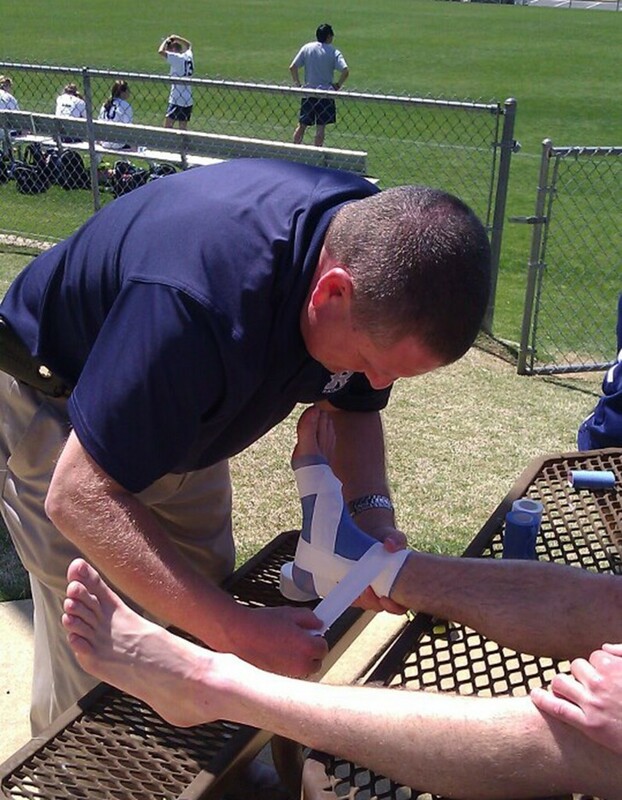 Freddie is a Licensed Athletic Trainer by the State of Alabama and is certified by the National Athletic Trainers Association, and is CPR and first aid certified. 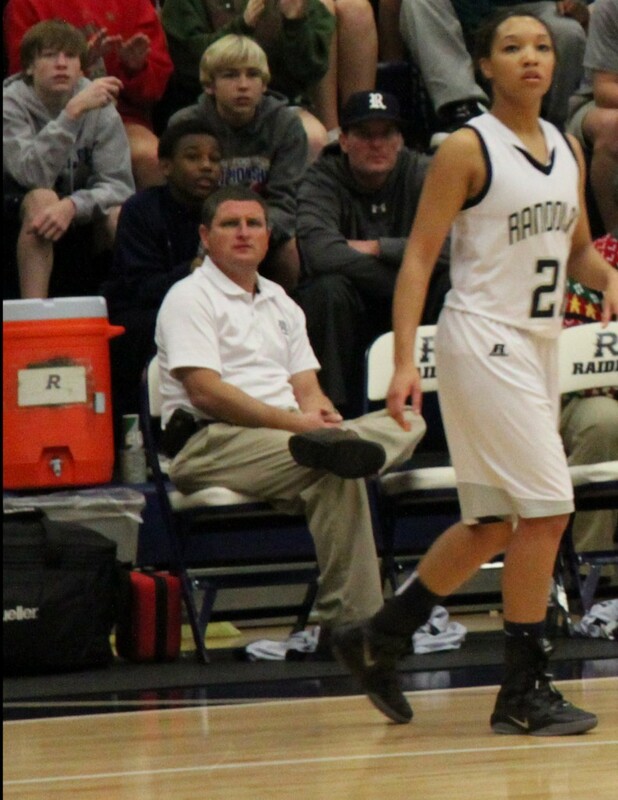 Freddie is going into his ninth year as Director of Athletic Training at Randolph, but has been taking care of Randolph athletes since 2008 while working with SportsMed. 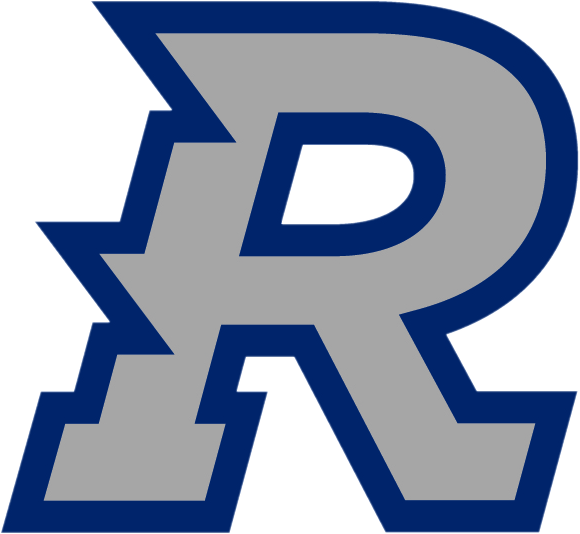 During his time at Randolph, he has implemented the IMPACT Concussion Program for all contact sports from grades 7-12 , and secured an additional seven Automated External efibrillators (AEDs) for the Garth Campus. 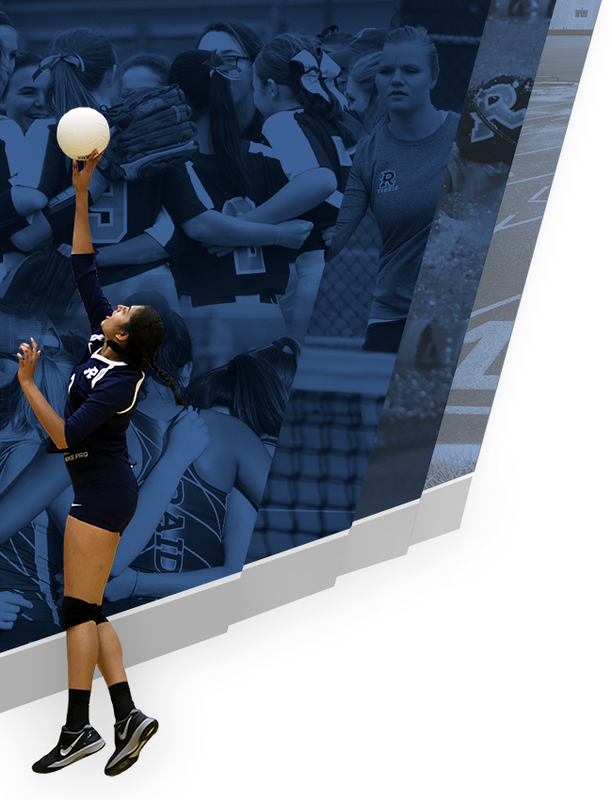 Freddie holds a Bachelor of Science in Athletic Training. 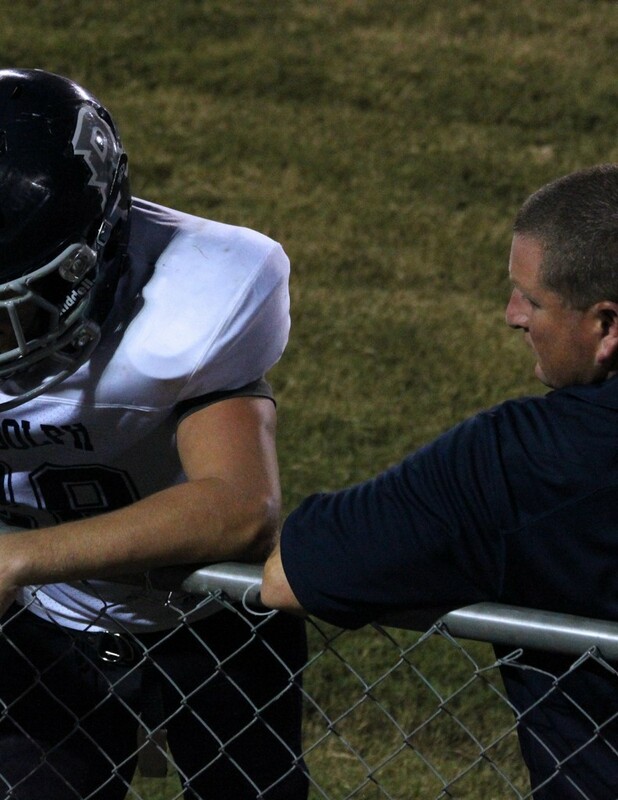 His experience includes working with various 4A, 5A, 6A and AISA schools in Elmore County, Alabama with Tallassee Rehab and Excel Therapy Services. 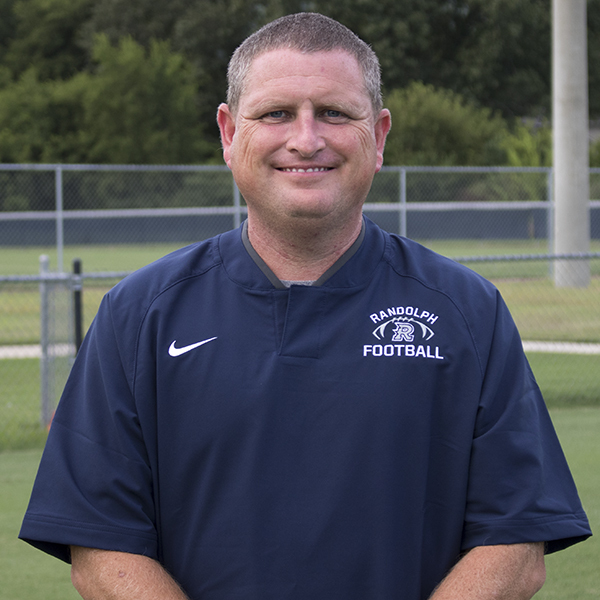 He was named Preseason Athletic Trainer of the Year at Troy University in 1998 and Athletic Trainer of the Year for SportsMed in 2008.